A fighter jet flying through eastern Libya crashed dramatically in the city of Tobruk on Tuesday, killing the pilot and at least one small boy. According to theLibya Herald, it is not clear why the MiG-21 fighter jet crashed, but the cause of the accident is suspected to be some kind of mechanical failure. In a video recording of the incident, viewers can see the jet fly extremely close to the person filming, who was seemingly located on a rooftop in Tobruk. Afterwards, it flies back up in the air before nearly nose-diving as it comes crashing towards the ground. 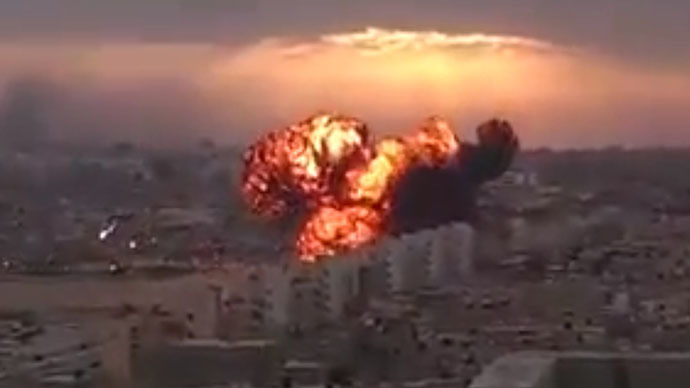 The powerful impact causes a huge explosion and plumes of black smoke to ascend into the sky. The pilot has been identified as Rafa Al-Farani from Benghazi, though he was living in Tobruk with his family at the time of the accident. The exact death toll of the incident is also unclear, as there are conflicting reports concerning the crash. Reuters reported that three people died, but AFP is reporting two deaths – the pilot and the young boy. Several people were injured. Tragically, the fighter jet crashed as it was performing in a memorial ceremony for another pilot, Ibrahim Al-Manifi, who was also killed in a plane crash just a few days ago. 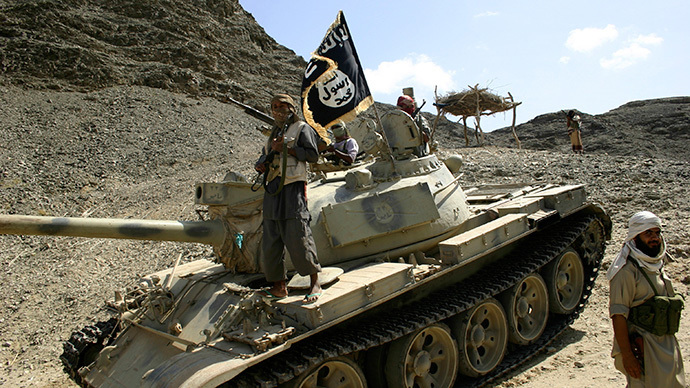 Although Operation Dignity – the military campaign against the Al-Qaeda-linked Ansar al-Sharia, led by rogue Libyan general Khalifa Haftar – said Al-Manifi’s death was an accident, militants claim they shot the plane down themselves. 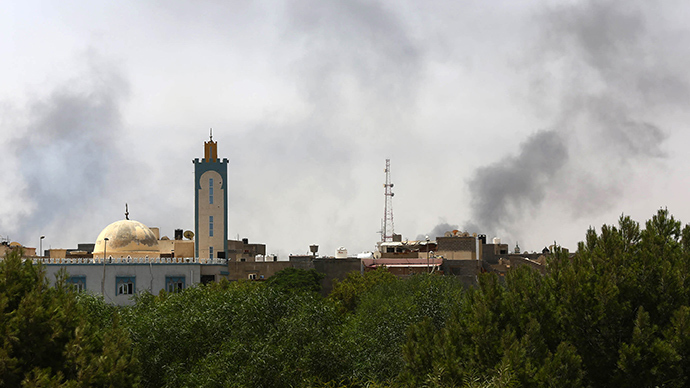 In July, the extremist group declared Benghazi an “Islamic Emirate” and claimed it had taken total control of the city, including its military barracks stocked with rockets and other ammunition. 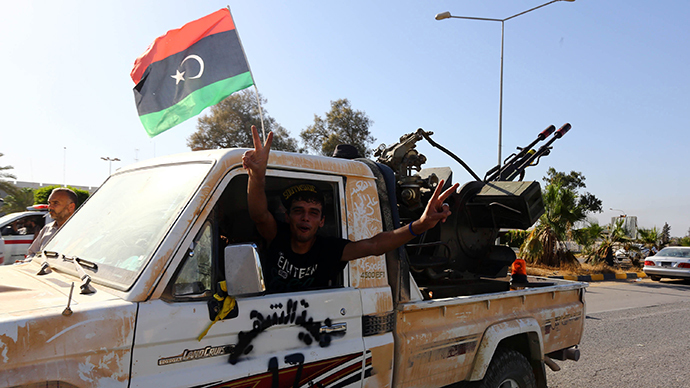 About one month later, Islamist forces of the Libyan Dawn coalition claimed they had taken over Tripoli airport – a development that marked a significant setback for nationalist fighters who had control of the facility since the fall of Muammar Gaddafi in 2011.